I found this sauce at an end of the isle display at Fresh Market. At the time it was buy one, get one free for $4.99. It contains three individual plastic packets of pizza sauce that you snip open and squeeze on to your pizza. I often make cauliflower pizza and have been using a can of tomato sauce on which I sprinkle on oregano, basil and garlic. Although, these packets are purely a convenience, I like that they are thicker and richer than my tomato sauce version. I spread my pizza crust out on a jelly roll pan and this sauce is on the scant side, with which I'm "okay." It's also on the pricey side if you don't find it on BOGO, BUT my rational with my homemade pizza is even if I'm paying a bit more, I'm still saving quite a bit of money vs. buying a pizza out. The same justification goes for buying frozen, pre-shredded cauliflower. Not to mention, it's small change compared to the health benefits you receive! Disney Daughter and I went to see Captain Marvel. I know it didn't get the best "buzz," but she and I enjoyed it immensely! 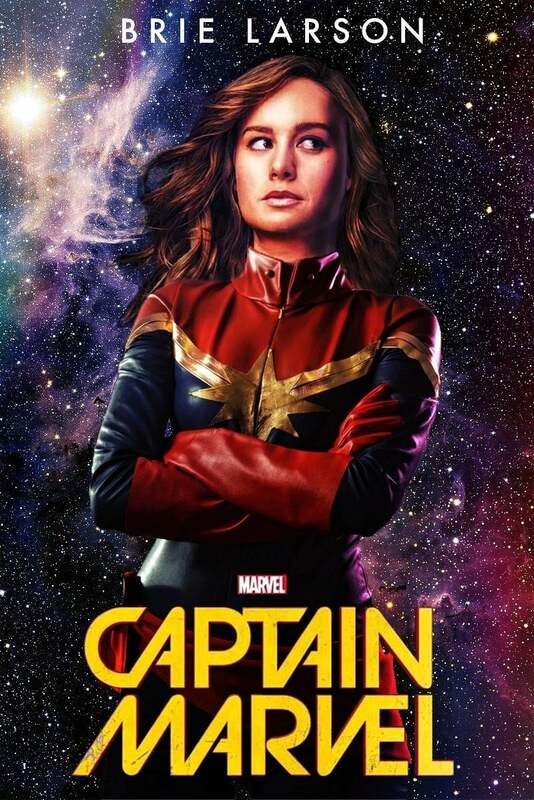 Honestly, I'm indifferent to whether Captain Marvel is male or female, although, it did throw me off because I expected Captain Marvel to be male. I thought the casting and chemistry was good between the actors, and there was an unexpected turn of events (to me, anyway). This could go under favorites or non-favorites as my laptop died over the weekend. 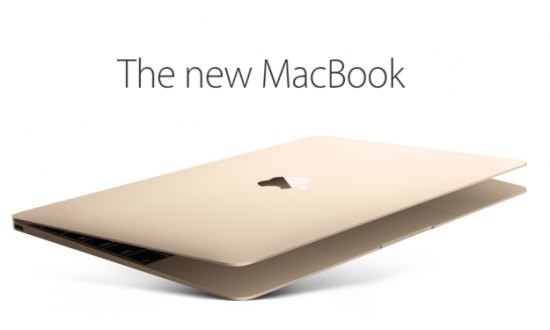 I'm glad to be getting a new, lighter version of the MacBook, but Monday I felt completely adrift without it around. I'm currently using a desktop which faces into a corner and my son's 10-year-old Mac laptop. Fortunately, we kept it around and I didn't pack it into the storage unit! This almost is embarrassing, but I got my first bona fide pair of skinny jeans--really! 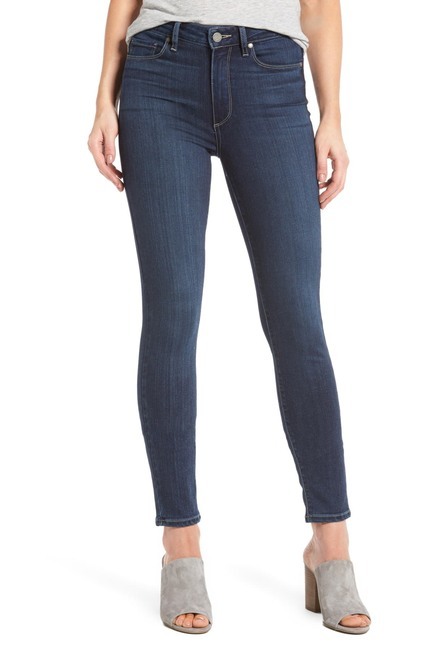 My newest Lucky Brand pair are pseudo-skinnies, as they don't cling to my legs. Those are my current favorites, but they are a darker wash than I prefer, so I've been keeping my eye out for a mid-wash pair. 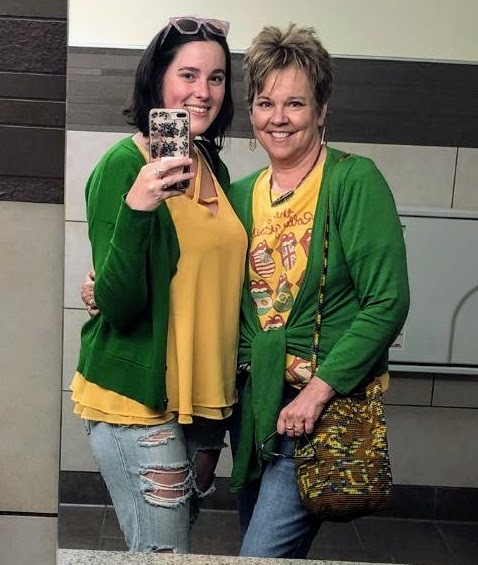 Disney Daughter and I went to Nordstrom Rack where I tried on a pair of Paige jeans. I stepped out of the dressing room to get my daughter's opinion. When I asked, "Are they too squeezy?" her reply was, "No, they're just-right squeezy." Ha! At least we speak the same language. I've worn them a couple of times already this week, but I am a bit self conscious, and will probably not buy another pair, even if they are "just-right squeezy!" Please consider Following my blog via BlogLovin', Instagram, Email or Pinning! Your comments make my day! Please take a look at the places I link up for other great fashions and things. Including Nancy's Fashion Style, On the Edge of the Week, Sharing Our Journeys, Weekend Blog Hop.